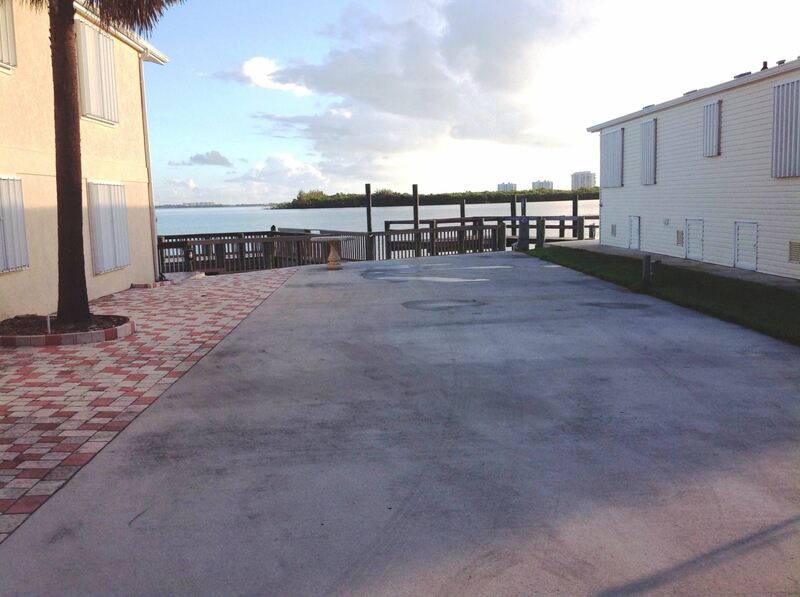 Beautiful riverfront double paved lot located on Celebrity Island that will accommodate up to a 45' RV. 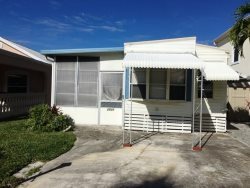 Plenty of room for slide outs, (slide outs must be on concrete area and not hang over grass areas), full hook up with 50 amp service, cable, & a bath house located nearby. Come enjoy amazing sunsets and fishing right out your back door on this piece of paradise!